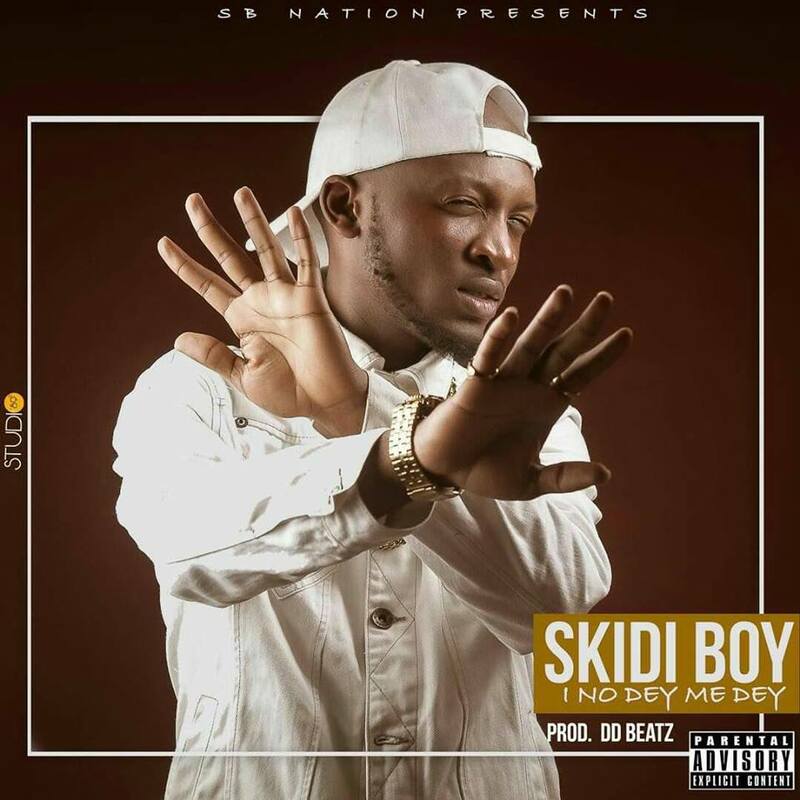 SB NATION rapper SKIDI BOY drops a hot new single titled “I NO DEY ME DEY”. The Nanga Mboko Crooner talks about love and attraction in this new jam which is certain to linger for a long time in the heart of music lovers. The song which was spiced up by with a dope from Double Dough Beatz is definitely going to be on repeat on an Afro Hip Hop Fan’s Playlist. The Rapper uses this song to express his feelings and opinion on some social issues which appear to him as negative.